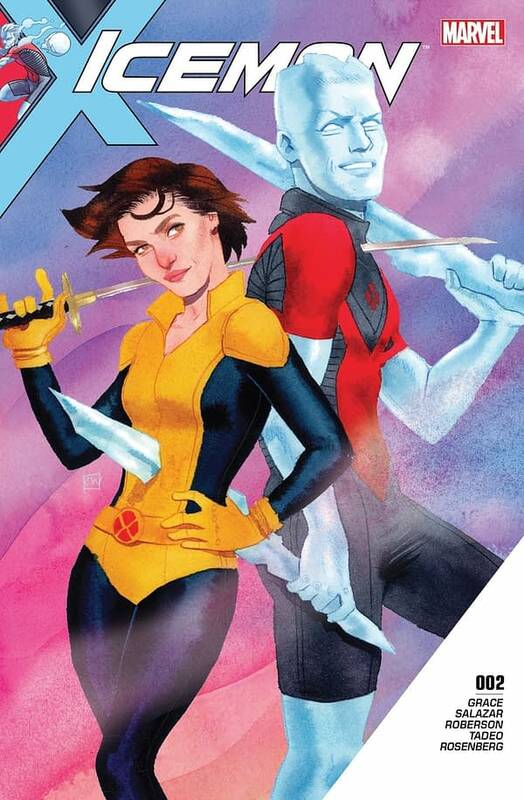 Iceman #2 reads like a classic X-Men comic – one that has superheroics and soap-opera melodrama all rolled in one. And like a classic X-Men story, or even soap opera, it’s not without some slightly problematic elements. 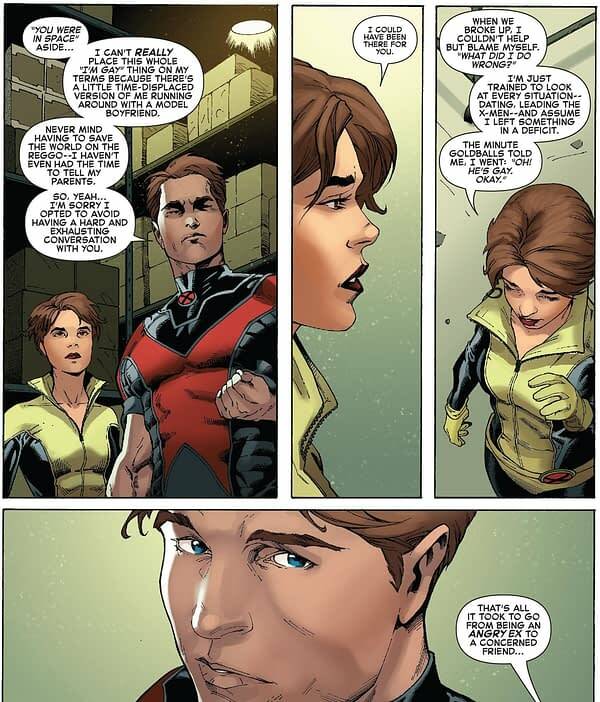 Concerning an adventure with the titular hero and his ex-girlfriend from before he came out, Kitty Pryde, as they go to find and offer a place to a new mutant. It’s a pretty standard set up both for an X-Men story (get the new mutant safe and sound from an angry mob) and also the classic emotional melodrama core at the core of so many of the best X-Men stories (in this case, the pair had not spoken since his coming out and her coming back from space, and the pair’s break up). It’s a fun story. It feels classic and fun, with some really great action set pieces, and Bobby Drake’s penchant for dropping jokes left and right, whether they land or not, is still present. However, there are a few elements in this issue that are a little problematic. 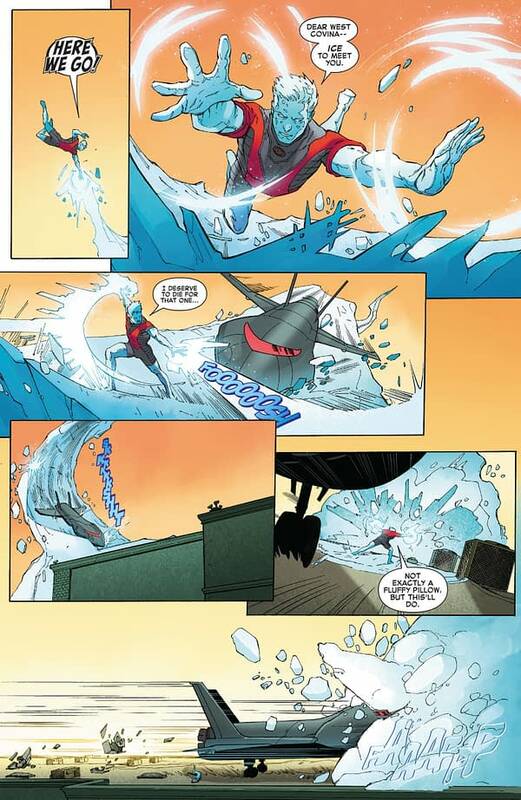 Firstly, there’s the scene where Kitty breaks down and reveals how upset she was that Iceman didn’t come out to her yet, and explain how his really being gay was likely part of why their relationship broke down. What is troubling about how this is handled is it makes it all about Kitty. Kitty seemingly does not once think about how the whole realisation that he is gay and that he now wants to live his life honestly now might be a big deal for Bobby and that it might be something he is working through himself in his own way. When someone is gay, they are under no obligation to come out to anyone in particular, especially not ex-girlfriends. 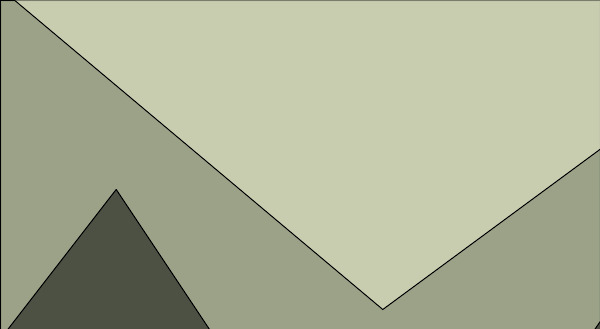 That Bobby seemingly just accepts Kitty’s upset feelings, and her making it all about her, comes across a little poorly. Melodramatic, sure, but not superb optics for a gay superhero to just accept. Secondly, there is a throwaway line that has a lot more meaning than I think the writer intended. In fact, it was one I was not wholly aware of, and took some education on myself. Namely, this throwaway gag. 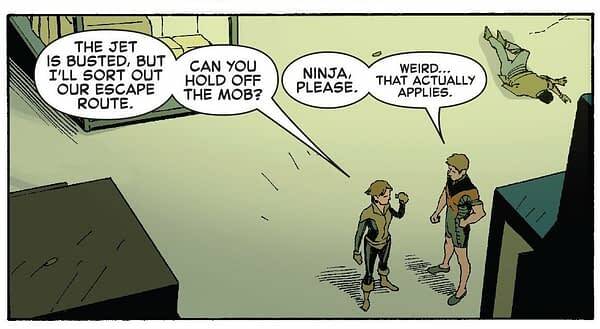 My initial reading of this joke is Bobby affecting a take on gay slang, in particular the phrase, ‘Girl, please’, with extra comedy coming from the fact that it is weirdly applicable in this instance given Kitty’s training as a ninja. The problem however comes in the fact that ‘ninja’ is also used, I am told, as a method of using the N-word without actually using it. Given that a lot of gay slang derives or is itself copying African American slang, having a white character use this term in this way comes across as problematic in the extreme. 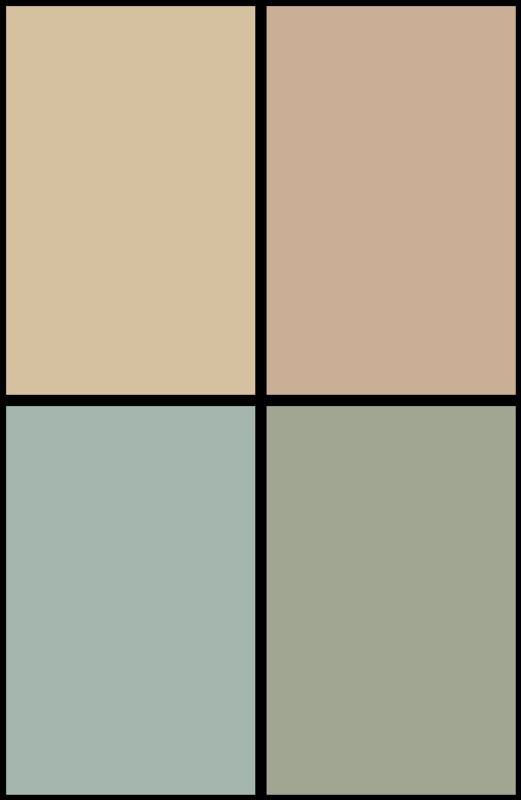 The thing is, though, given the rest of Sina Grace‘s work, I think this is all completely unintended. Just as the creators behind Batgirl a few years ago made some really poor mistakes in terms of dialogue that read incredibly transphobic, so I think the problematic elements and lines of this story wound up there in a similar fashion, through just not realising the wider context and/or not looking at the whole picture. I don’t want it to come across as trying to explain away the feelings of those upset by it, but I think it’s important to see that this was likely unintended. Though it probably should have been caught by someone. It’s an example of something slipping through the net again, just as Ardian Syaf‘s hidden political messages slipped through. End of the day, this is a great issue, another great entry in the Iceman series, and a fantastic X-Men book filled with a nostalgic sense of classic X-Men and also some awesome fun and adventure. It’s just got a few slip-ups in this issue, in terms of a joke that has some unintended definitions and maybe not the best view of coming out. Overall, it does continue to set Iceman up as an awesome superhero, with a disastrous social life, and that is always a classic fun Marvel-style to read.